By Andrii Degeler , February 4th, 2019. 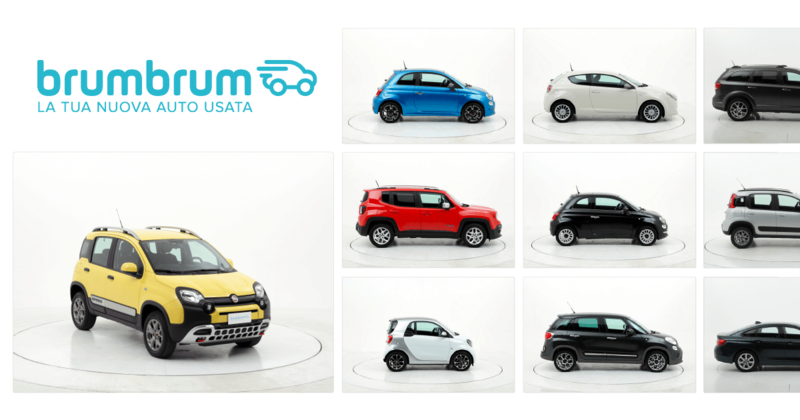 Milan-based automotive e-commerce startup brumbrum has raised €20 million in a funding round led by Accel, with participation from Bonsai Ventures, eVentures, and United Ventures. The startup plans to use the money to expand across Italy and prepare for entering other European markets. Founded in 2017, brumbrum markets itself as a player that brings “transparency, reliability and convenience to the car industry.” It’s business consists of two parts, the first one being purchasing used cars, repairing them at brumbrum’s own facilities, and selling to the end user together with additional services. According to the company, this part of its operations is powered by a set of proprietary machine algorithms used for sourcing and pricing of the vehicles. The second part of brumbrum’s business is what it calls “Car-as-a-Service,” which is similar to a leasing agreement with additional benefits like financing and maintenance services.